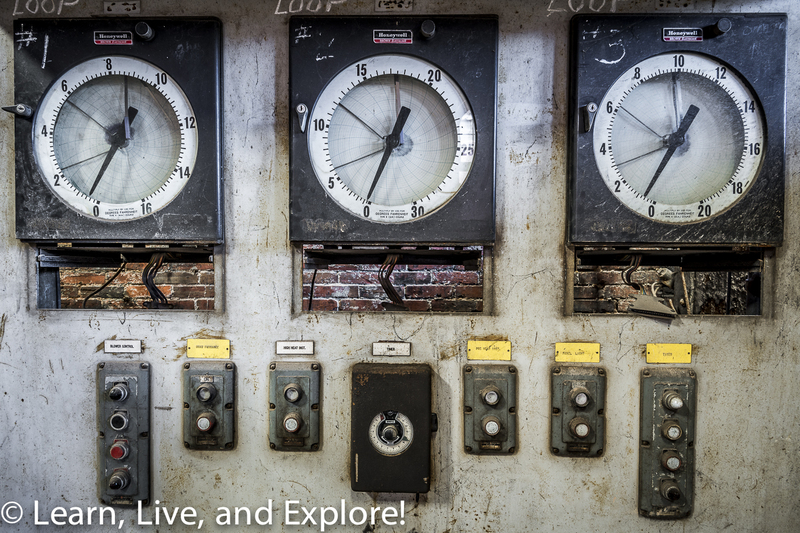 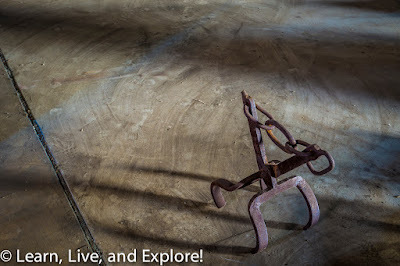 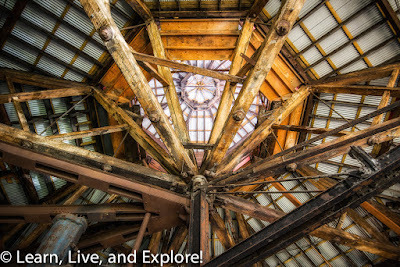 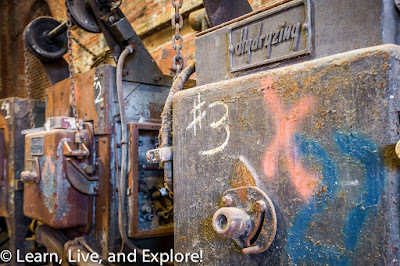 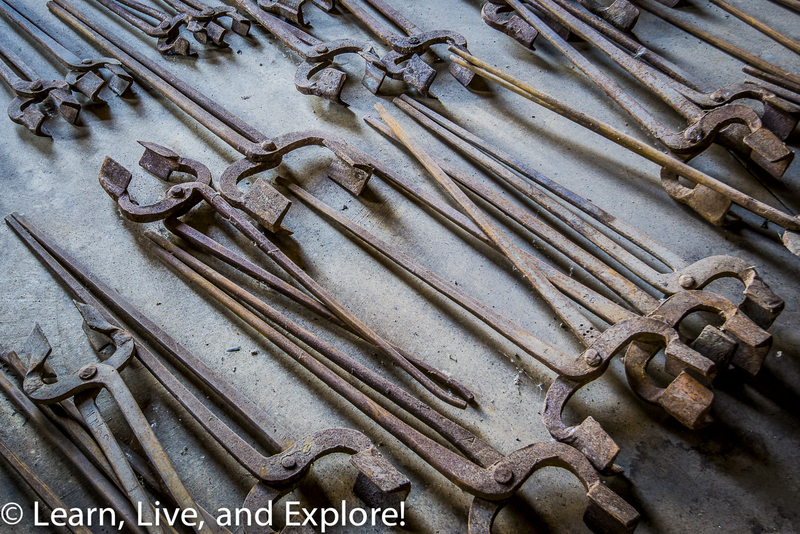 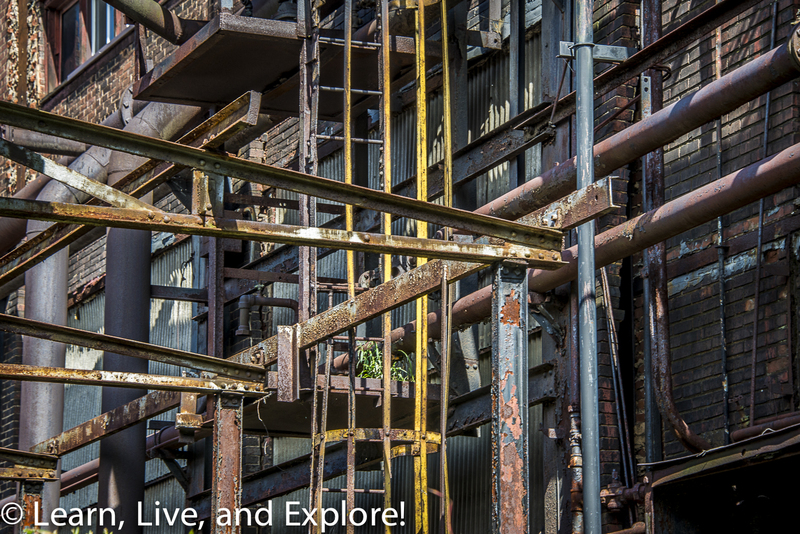 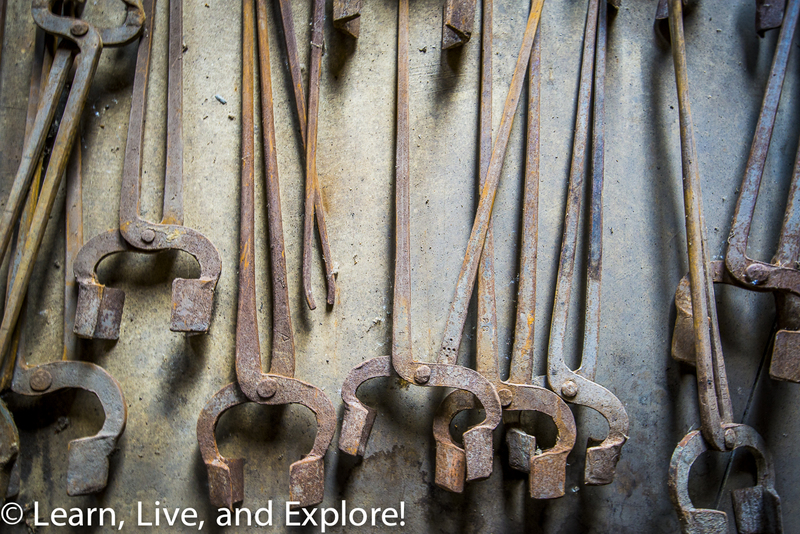 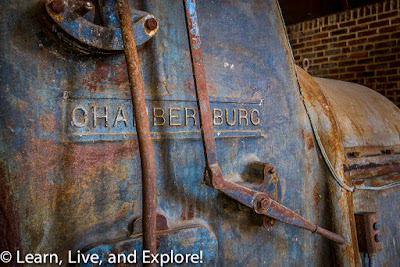 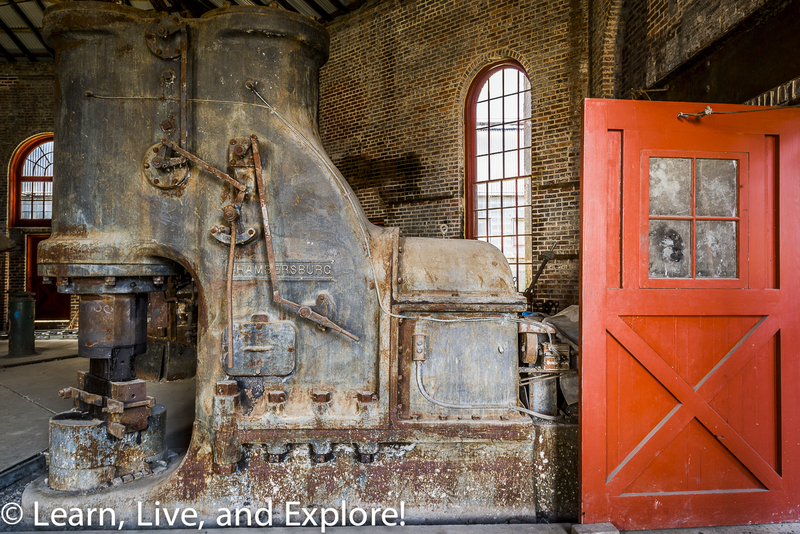 Abandoned Johnstown Blacksmith Shop ~ Learn, Live, and Explore! Continuing on my tour of Eastern U.S. abandoned places over the past few months, this past weekend I spent a morning up in Johnstown, Pennsylvania. 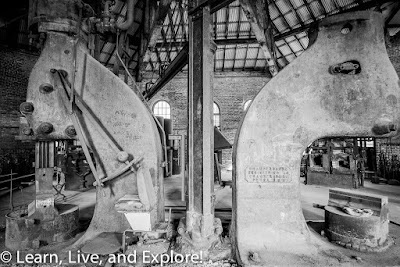 This town may be familiar to you because of the famous flood of 1889 that killed over 2,200 people and decimated Johnstown and surrounding smaller towns. 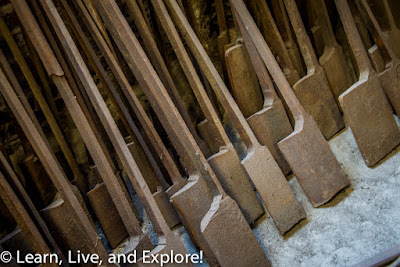 After a very heavy rainstorm that dropped 6-10 inches of water in May 1889, the South Fork Dam failed and 20 million tons of water rushed through the valley for 14 miles - collecting debris along the way and creating an up to 60 foot wave of water that traveled at 40 miles per hour - before it crashed into the valley wall opposite Johnstown and carried its force upstream on the Stony Creek River. 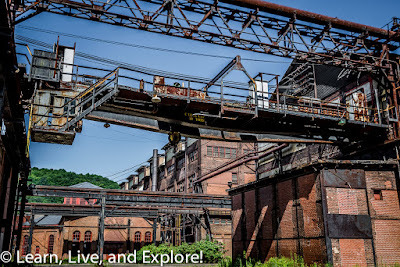 Johnstown was already at flood stage from the rainstorms, and this dam water plus the 3 day fire of trapped debris that ensued made the situation catastrophically worse. 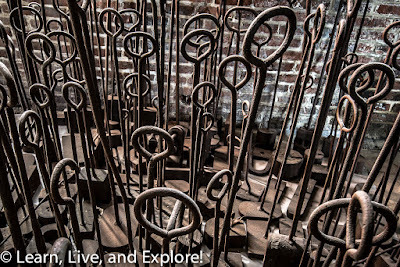 The blacksmith shop I photographed was part of the larger Cambria Iron Works. When the flood hit these buildings, it swept up railroad cars and barbed wire that also wreaked havoc on the town and its people. Fortunately, the Lower Works, where the blacksmith shop is located, received less damage than the rest of the campus. 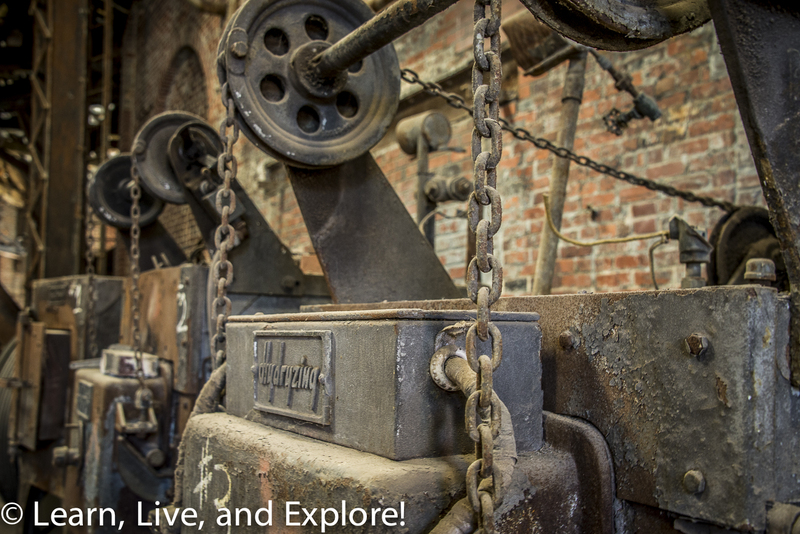 Cambria Iron Works was founded in 1852 and was one of the best steelmaking facilities in the early years of the industry. In fact, more notable steelmakers like Bethlehem Steel Company and United States Steel Corporation modeled their operations on Cambria. 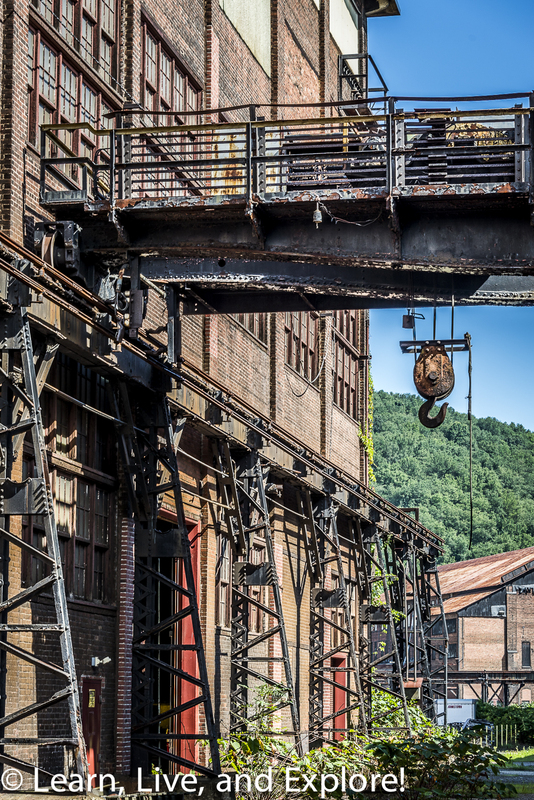 Even as other steel companies took share in the industry, Johnstown was still a hub for steel and iron works innovation throughout the 19th century. 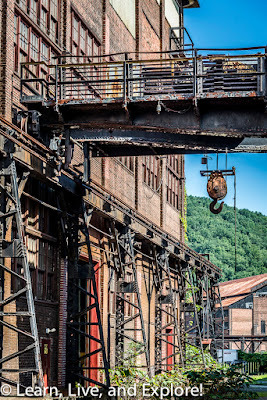 The allure of Johnstown for steel and iron factories was the abundant natural resources and the transportation networks that facilitated production and distribution. 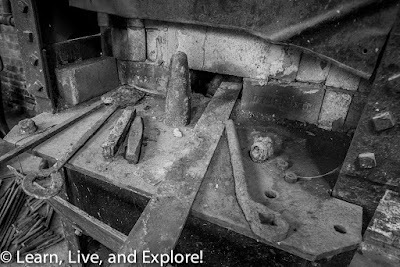 The blacksmith shop, as mentioned before, was part of the Lower Works. Other shops on this campus included a carpenter shop and machine shop. 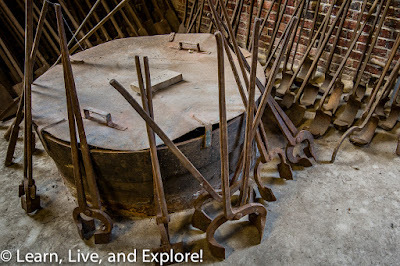 Original construction of the main octagonal structure for the blacksmith shop finished in 1864, with additional wings completed in the 1870s and 1880s. 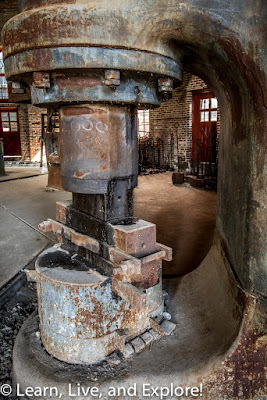 All machines and furnaces are original turn of the century or earlier items, including a giant ten-ton steam powered hammer. 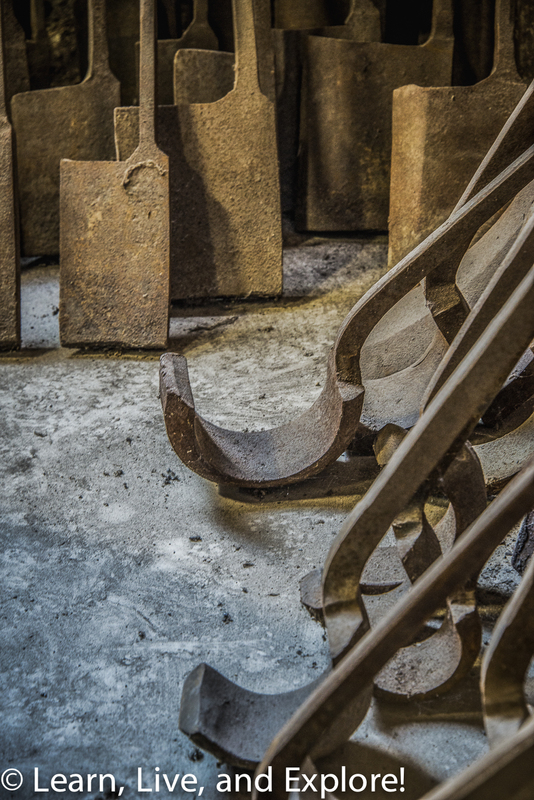 Other forging and smithing tools from the era remain in the building as well. 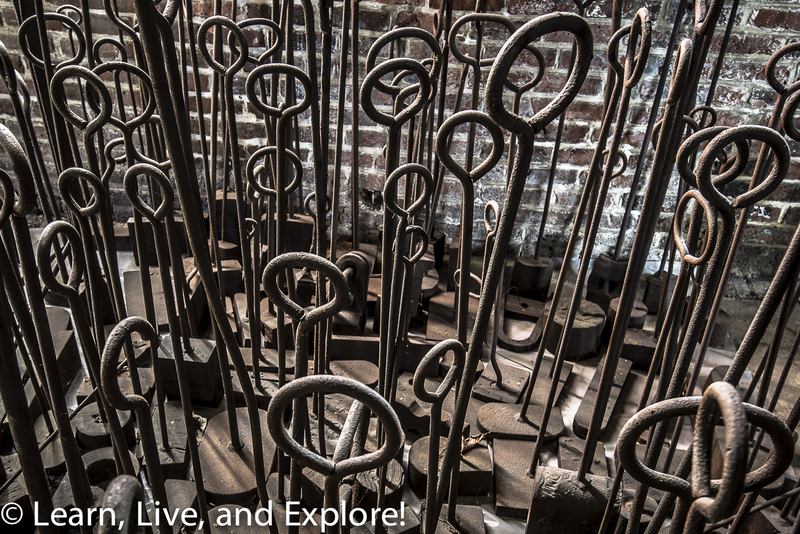 Cambria Iron Works and subsequent owners churned out rails for western railroad tracks, plates, girders, axles, and other steel structural items over the 140 years of operation. 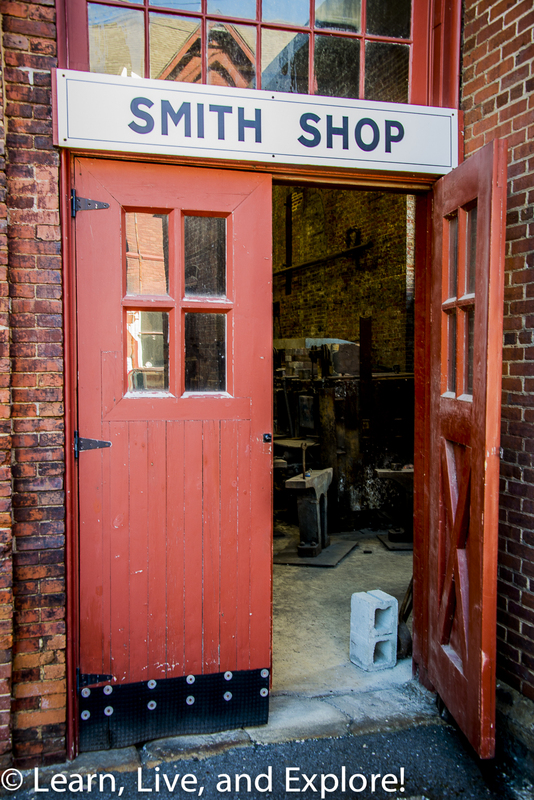 The blacksmith shop was officially closed by its last owner, Bethlehem Steel, in 1992. 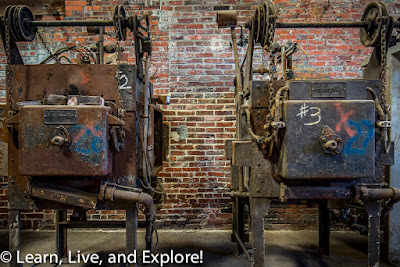 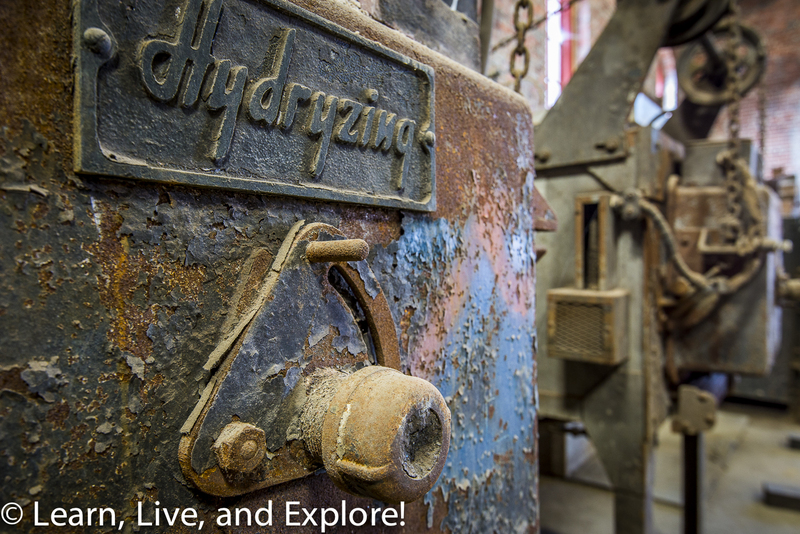 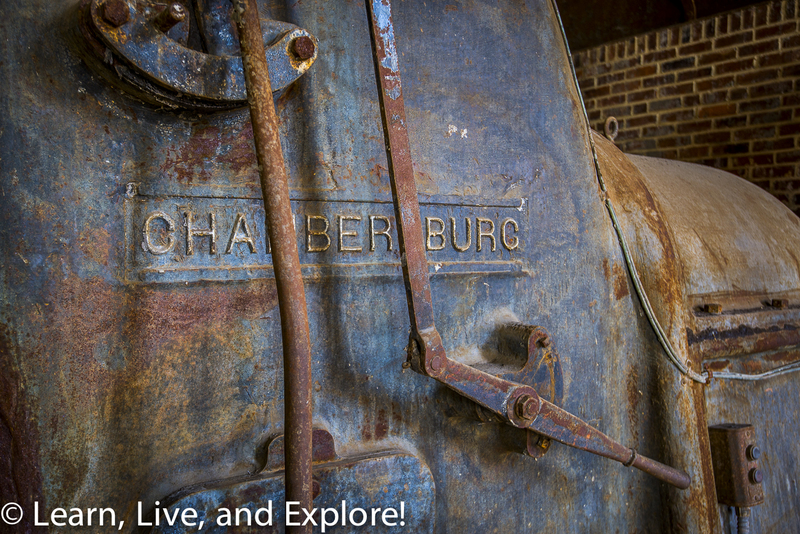 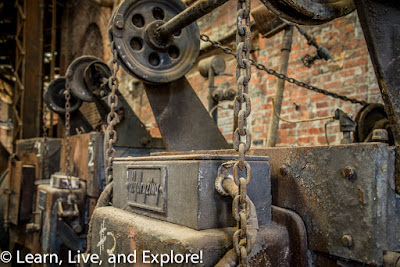 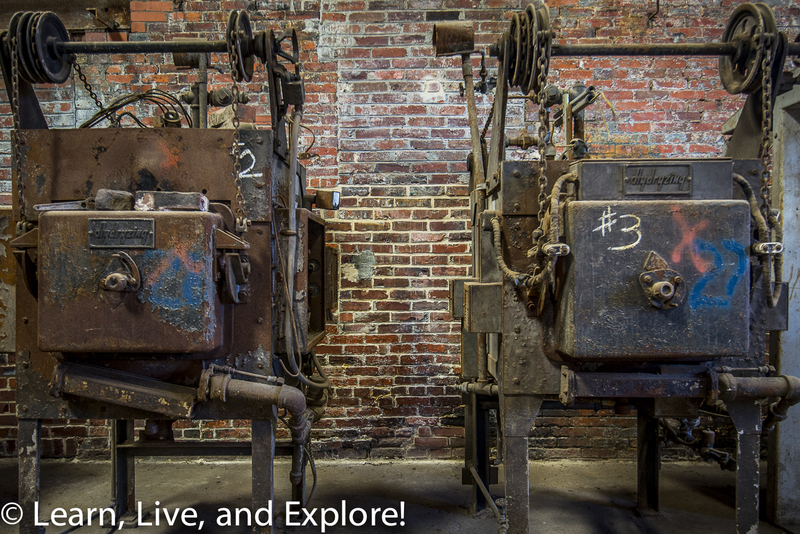 Hopefully these photos will give you a walk through history, without having to experience what I have to imagine was the unbearable heat within these brick walls during the years of peak production at the Cambria Iron Works! 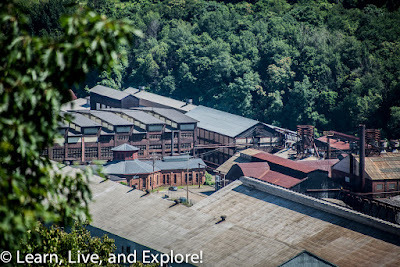 A view of Cambria Iron Works' Lower Works campus, with the original octagonal blacksmith shop and rectangular addition in the center of the building cluster.